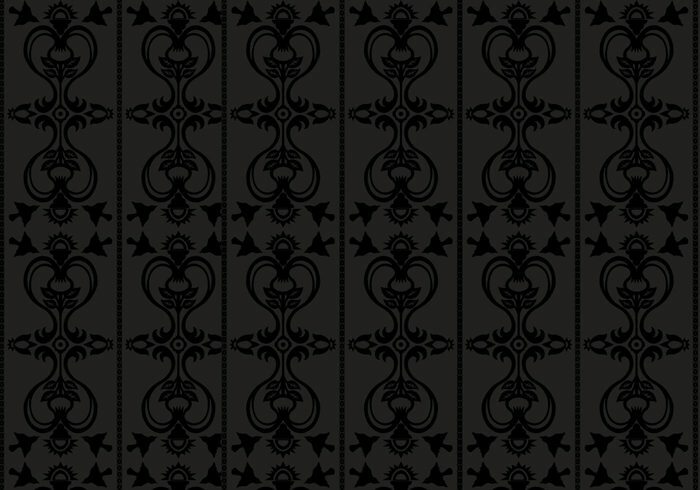 Early Bird Special Pattern - Free Photoshop Brushes at Brusheezy! I don't understand how to do this. I download it, but when I open it, it does not open into photoshop. Am I doing it wrong? el patron ..se agrega sigual q un pincel..?X_X? ?